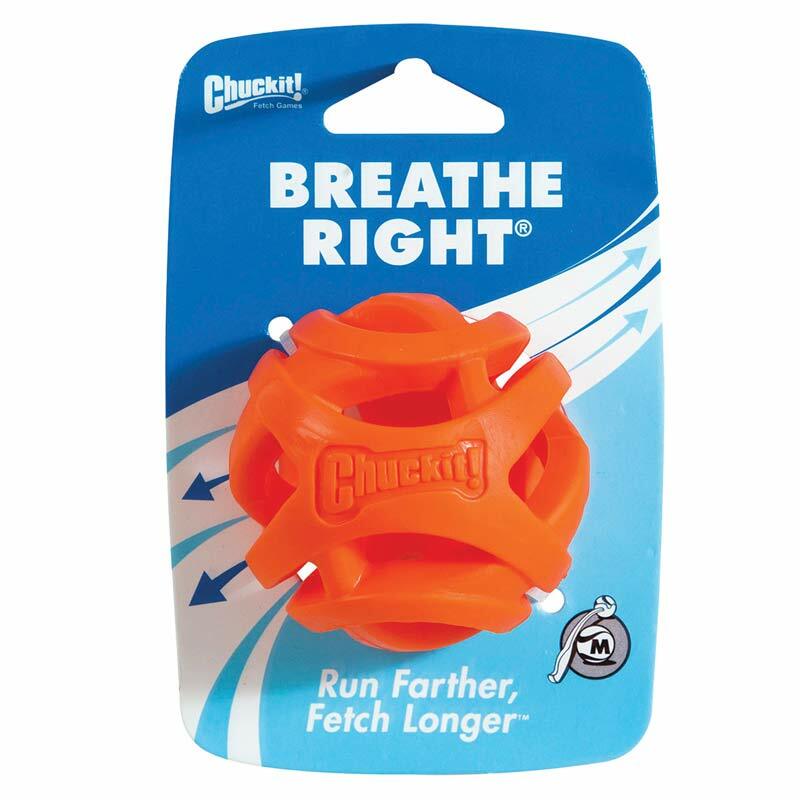 Designed to increase airflow into the dog's lungs while running and fetching. Compatible with all Chuckit! Launchers. 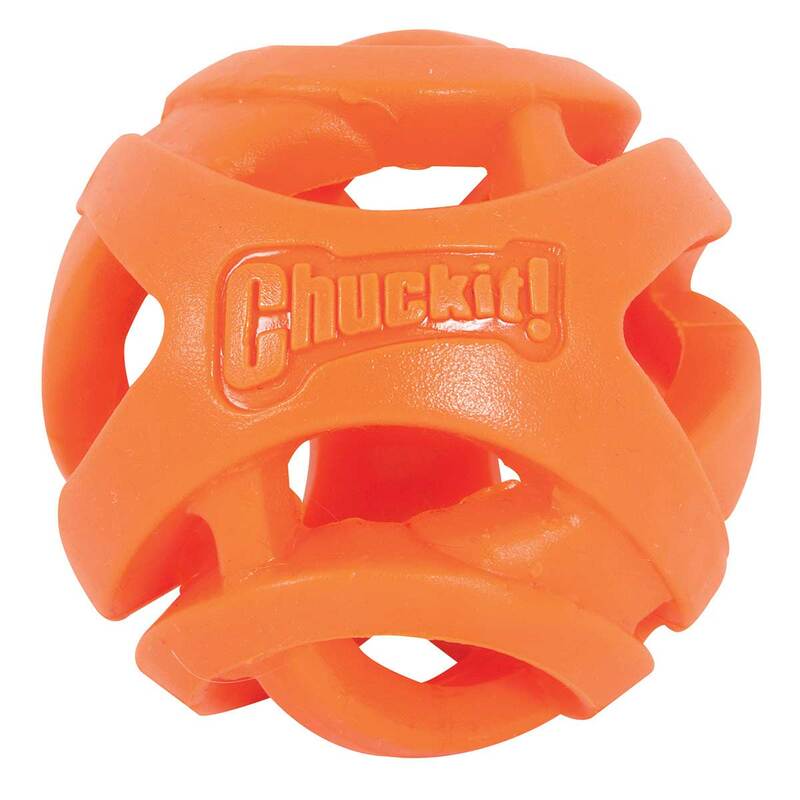 Allows your pet to fetch longer!